London offers wide arrays of boat trips in London to explore the famous and popular sightseeing places. Here is our list of top 3 boat trips to enjoy in London. Well, City Cruises Sightseeing trips includes a trip from Westminster Pier to Greenwch Pier. 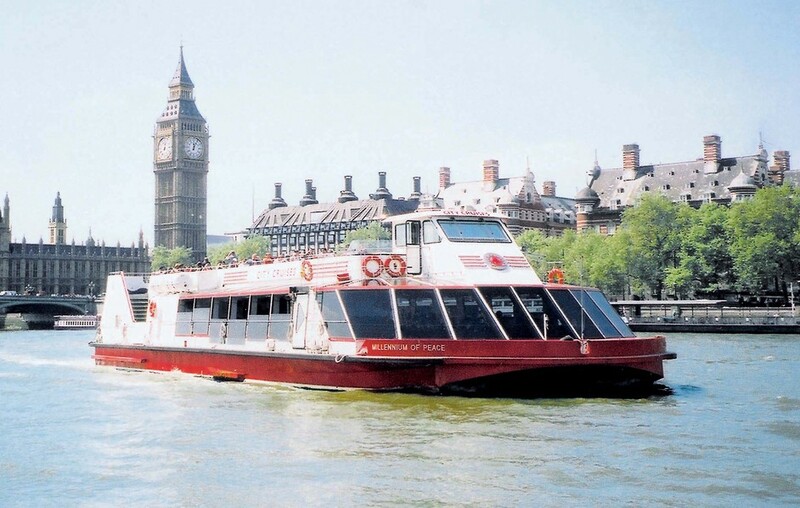 However, the River Red Rover Ticket option offers a chance to let you hop on and off at Westminster Pier, Waterloo Milenium ier, Tower Pier and Greenwitch Pier. 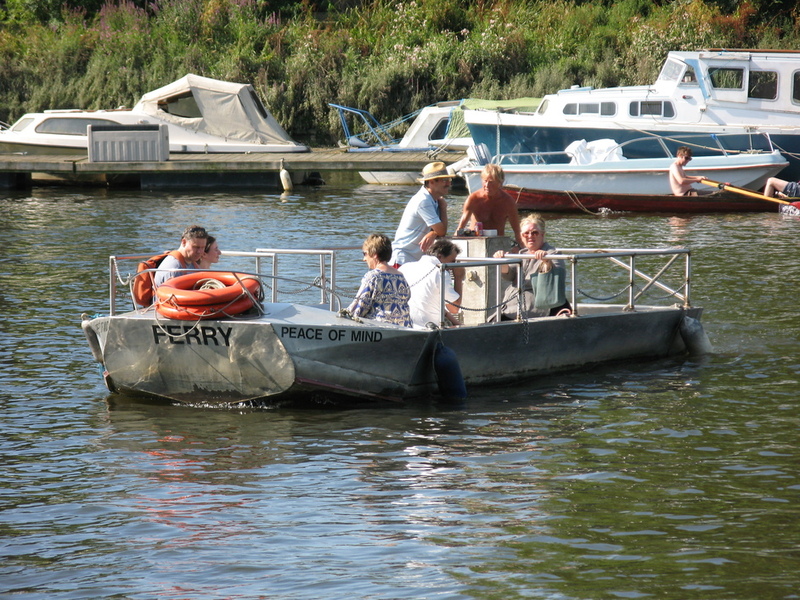 With the Hammerton’s Ferry, make a waterborne crossing over to the River Thames from Ham House to Marble Hill House by boat. Moreover, it is a seasonal foot or bile ferry which has began by Walter Hammerton in the year of 1909. It will leave the Twickenham Towpath in Marble Hill Park near to the Marble Hill House (Which is a home to the George II’s mistress, Henritta Howard, Countess of Suffolk). Well, Ham House, the Stuart mansion was built in 1610 at the Middlesex area. In short, it’s one of the picturesque and popular trips to explore for over 100 years. 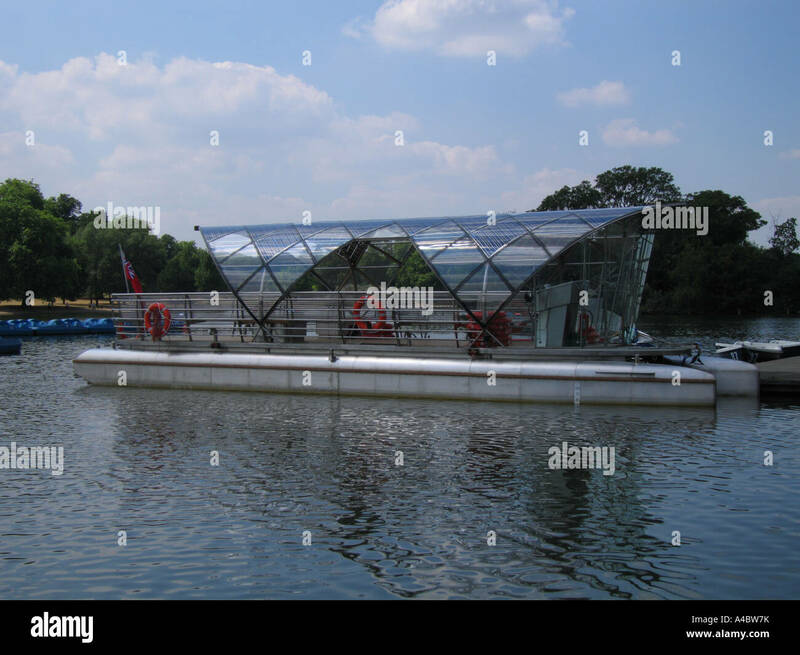 The boats will glide noiselessly throughout Serpentine in Hyde Park and the Solar Shuttle is the best and eco-friendly way to get from one end of the lake to other. It’s founder Christoph Behling which was designed a solar powered shuttle boat in Hamburg to all the ferry passengers across the city’s harbour and it’s sparkle has made a buzz around the fture of solar power across the globe. The 14.5 metre long boat is one of it kind and is able to accommodate 42 paasengers between the south and north banks of the lake. It’s completely peaceful and more importantly it’s totally pollution free. While the boat ferries park the tourists between the boat house on the north side of Serpentine, then you will explore the Princess of Wales memorial fountain on the southern region near the Kensington Gardens.